What is the effect of the GDPR on the use of d-basics software? The General Data Protection Regulation will be applicable as from 25 May 2018 and because this might be of influence on the use of the d-basics software, this news item was created to explain where the information regarding the GDPR can be found on the website of d-basics. A topic has been created to explain in a 'Question and Answer' format how the GDPR affects using the software of d-basics. Click here to open the web page, or download the information in PDF format. If d-basics B.V. processes personal data on behalf of a client, this client must enter into a data processing agreement with d-basics B.V.. To facilitate this process, d-basics B.V. has created it's own data processing agreement that complies with the guidelines of the GDPR and that can be used by our clients. Click here to read more about the d-basics data processing agreement. 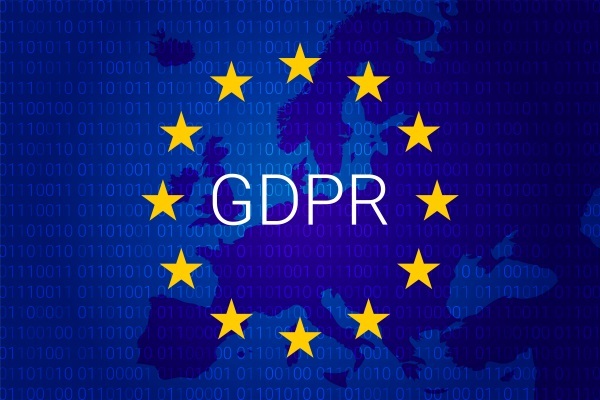 Because the GDPR doesn't require that a data processing agreement is a seperate agreement, d-basics B.V. has desided to integrate the d-basics data processing agreement into the general terms of d-basics B.V.
Click here to download a copy of the latest General Terms and Conditions of d-basics B.V.